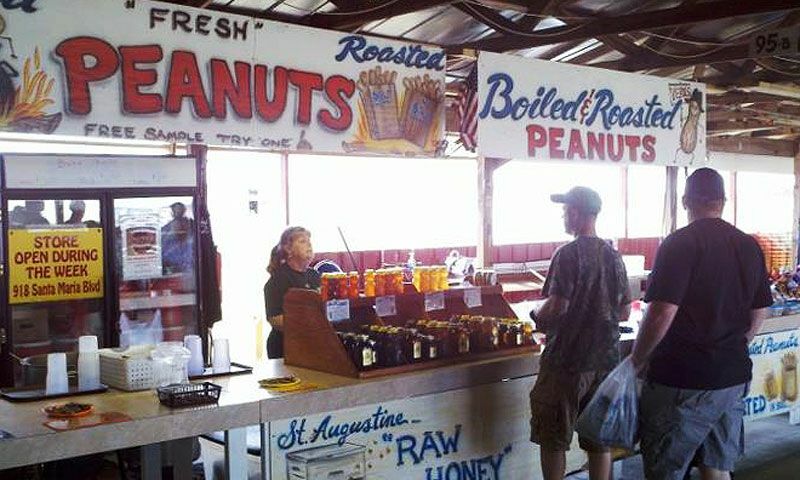 Visitors will find a huge array of booths, fun things to do, fresh foods and more at the St. Augustine Flea Market located at the intersection of State Rd. 207 and I-95. Featured vendors include Furniture and Home Decor selling antiques and more, My Friend's Computer Clinic offering services such as virus detection/removal, repairs, sales, and service on new and used computers, PJ's Dog House offering the best burgers and hot dogs in St. Augustine, Edna's Indian Collectibles featuring Indian headdresses, dream catchers, wildlife figures, T-shirts, totem poles and Western novels. A Hydroponic U-Pick farm is also on site at the Flea Market. For the upcoming season KYV farms will be offering their fresh, certified organic produce, supplemented with additional field-grown produce, and more hydroponic strawberries than ever before. Families will also find fun things to do for the kids. Bounce houses, small rides, and games await at the St. Augustine Flea Market. 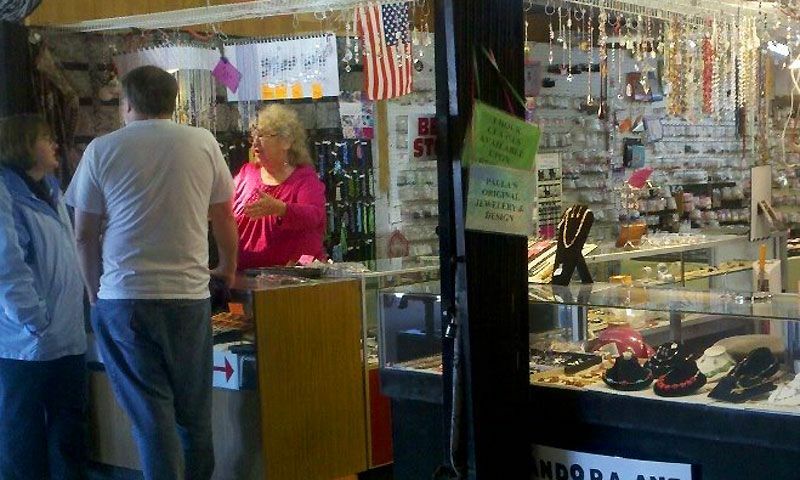 When: Every Saturday and Sunday from 9:00 a.m. to 4:00 p.m.
Where: The Flea Market is located at St. Augustine's Marketplace off State Rd. 207 at 2495 State Rd. 207 St. Augustine, FL 32086. Call (904) 824-4210 for more information. St. Augustine's Marketplace is a great way to shop for groceries and unique gifts. This market features local and regional vendors.